This show was broadcast November 23, 2010. Guest: Gordon Duff, Marine Combat veteran and editor, Veterans Today – the most widely read – and most fearless – veterans publication in the USA! 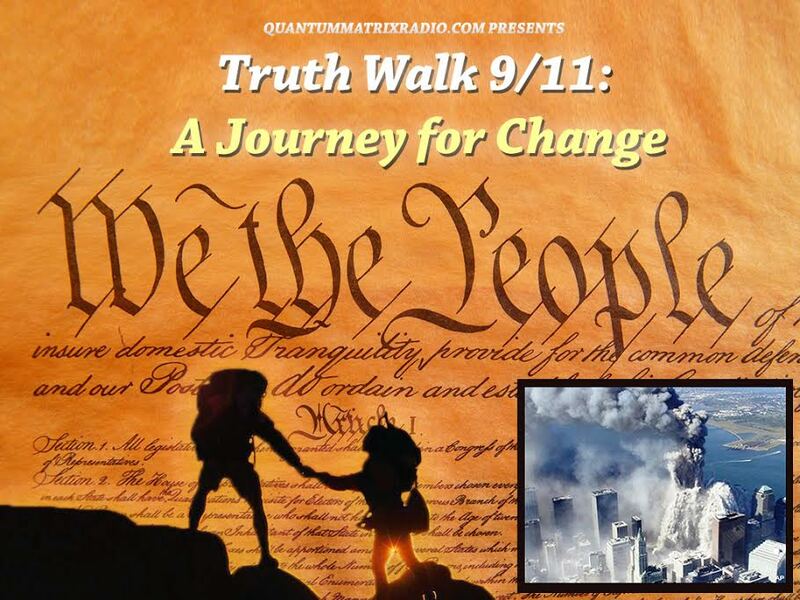 Gordon will follow up on my interview with Gen. Hamid Gul, who argued that the 9/11 inside job and the bogus “war on terror” are part of a Zionist/financier attempt to destroy the USA. Gordon develops this argument: In Motion: The Plot to Destroy the United States. (They’ve already destroyed our values, our freedom, and our Constitution – see my virally-spreading satirical post TSA Tips for Travelers: Or, How to Stop Worrying and Love Letting Us Touch Your Junk). Speaking of American decline…was the SoCal mystery missile a Chinese shot across America’s bow? Gordon also has strong opinions about Jews and anti-Semitism, David Irving and the Holocaust issue, and related controversial topics. 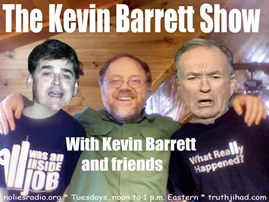 , Tony Szamboti urged us to give newly-minted 9/11 truther Geraldo Rivera the benefit of the doubt. Gordon is a lot more skeptical (see here and here). 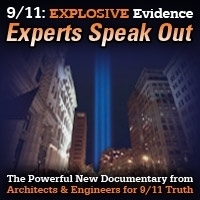 This entry was posted on Tuesday, November 23rd, 2010 at 10:30 am	and is filed under 9/11, Disaster Capitalism, False Flag/Fake Terror, Kevin Barrett, News, Protest, War Crimes. You can follow any responses to this entry through the RSS 2.0 feed.